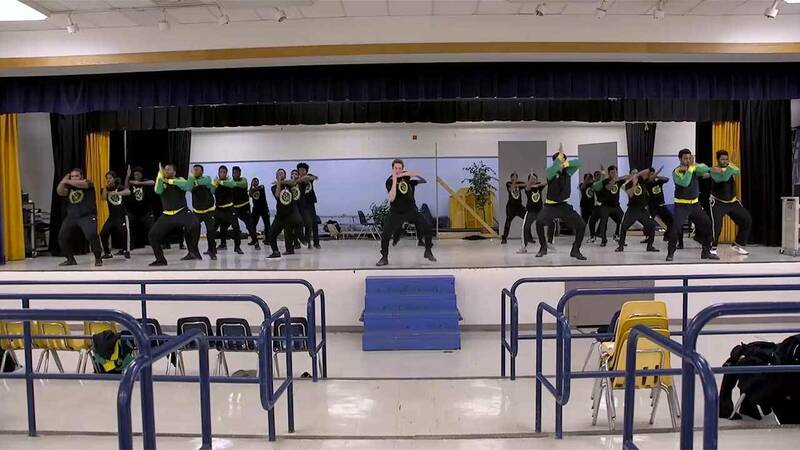 This Nine Network documentary depicts the struggles and successes of members of the St. Louis-area competitive stepping team during the 2015-2016 season. Follow a year in the life of coach, counselor and founder Marlon Wharton, and his class of young Black males as he strives to rewrite future prospects for his students. Witness a brotherhood of young men as they support each other and chase their ultimate dreams: to maintain their position as national step champions and to be accepted into college. Tune in for an encore broadcast from America Reframed - Tuesday, October 16 at 7:00 p.m. on Nine World.